Europe’s largest naval shipbuilder, and the builder of Australia’s Future Submarines, has officially changed its name this week. French company DCNS said its new name, Naval Group, is a natural step in the company's history and is aimed at achieving two major goals. Naval Group's chief executive Herve Guillou believes the name change will help align the company's ambitions to guarantee exposure and credibility in international markets. "The creation of a strong, unifying brand that embodies both our heritage and our expertise will enable us to meet two major objectives," said Guillou. "These are to continue to attract and retain the best and brightest talent for our workforce and to increase our international reach and win new markets." The CEO said the shipbuilding firm believes this change is important as the company looks forward to new opportunities. "We are extremely proud of our history and what we have achieved but we also believe it is important to look forward and think about what opportunities are ahead," he said. "Last year we secured our company’s largest international contract for the design and build of Australia’s next generation of 12 submarines. "This contract, combined with the creation of our marine renewable energy subsidiary recently, represents the beginning of the next significant phase of our company." 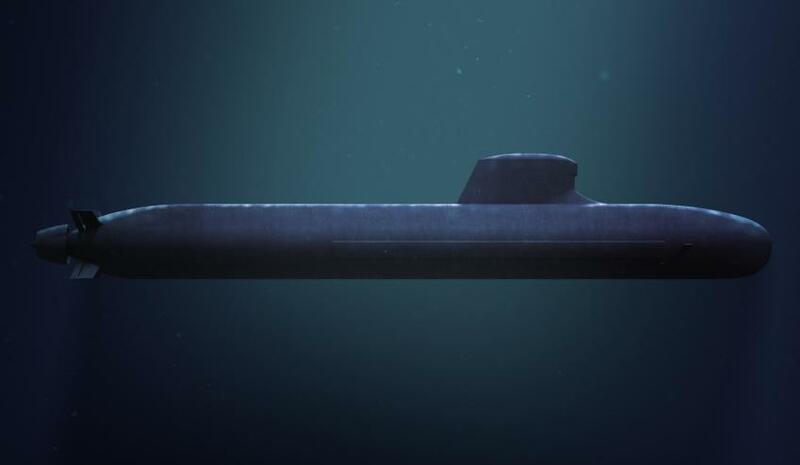 Unsurprisingly, Guillou stated that the name change will not affect the company's arrangement with Australia to build 12 Future Submarines, a contract valued at $50 billion. “We are a truly global company and we feel it is only appropriate to start this new phase with our new, stronger identity," said Guillou. "Our name change of course, will have no impact on our commitment to deliver Australia’s next generation of submarines. "We are honored to be undertaking this important project for the Australian government and the Australian people. "The Future Submarine Program is an exciting project that will grow the overall workforce and provide opportunities for generations of Australians." The French company's name change comes just days after Queensland aerospace company TAE changed its name to TAE Aerospace, and Rheinmetall Defence Electronics, which has become Rheinmetall Electronics.